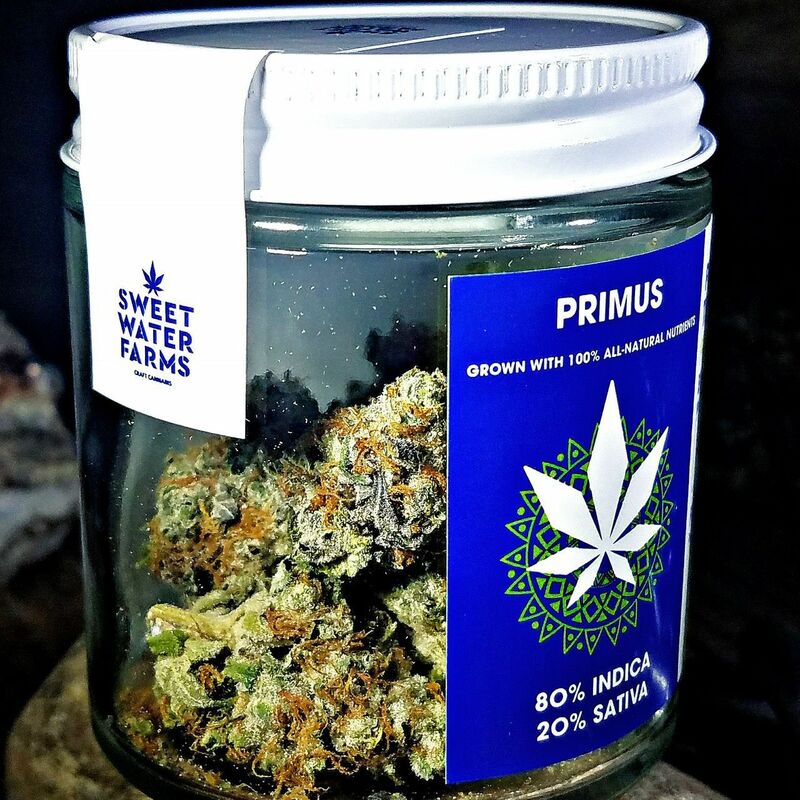 @sweetwaterfarmsmj Primus is a must try for any Indica smoker. 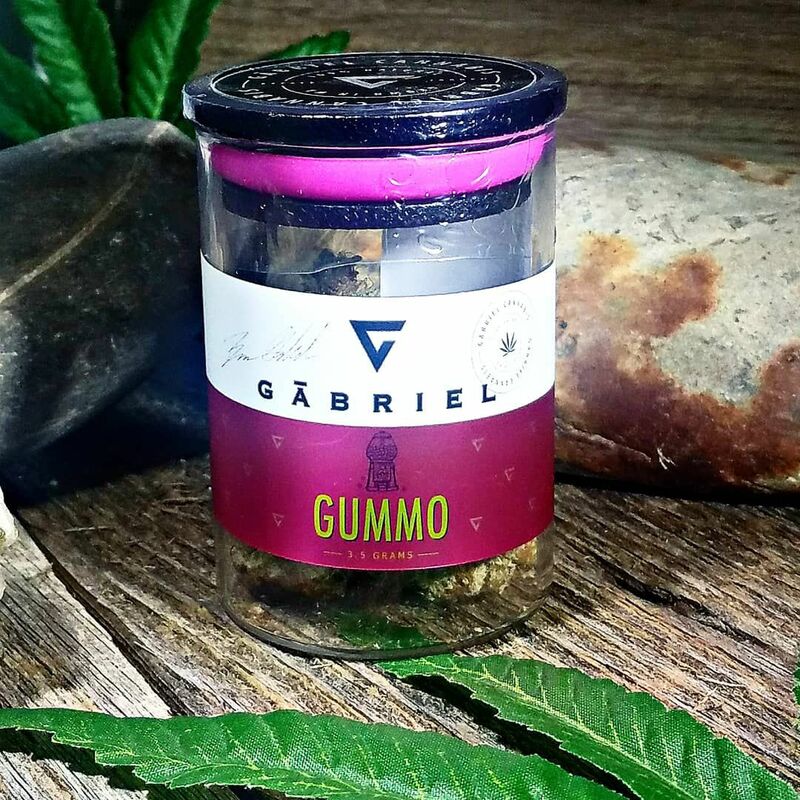 This strain starts off giving you a creative mental buzz that lifts your spirits & as the buzz gets stronger you will find yourself very relaxed. 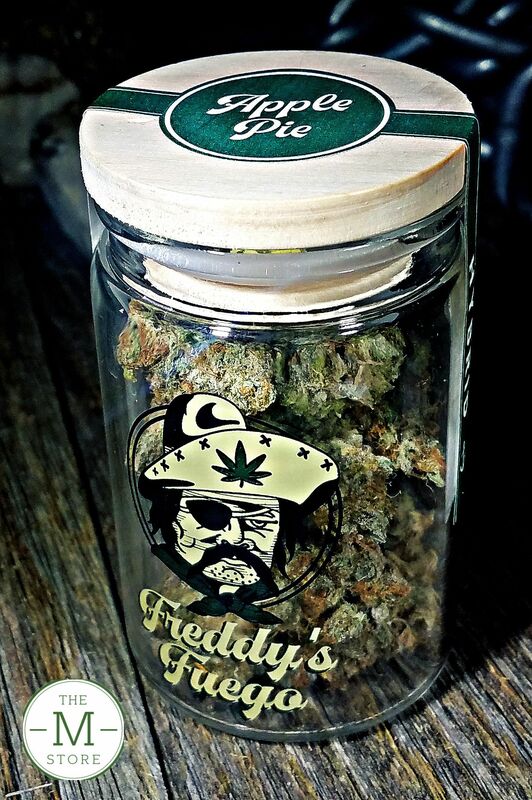 @wacreeksidecannabis has a great sativa hybrid to start your day. Purple lemon haze! 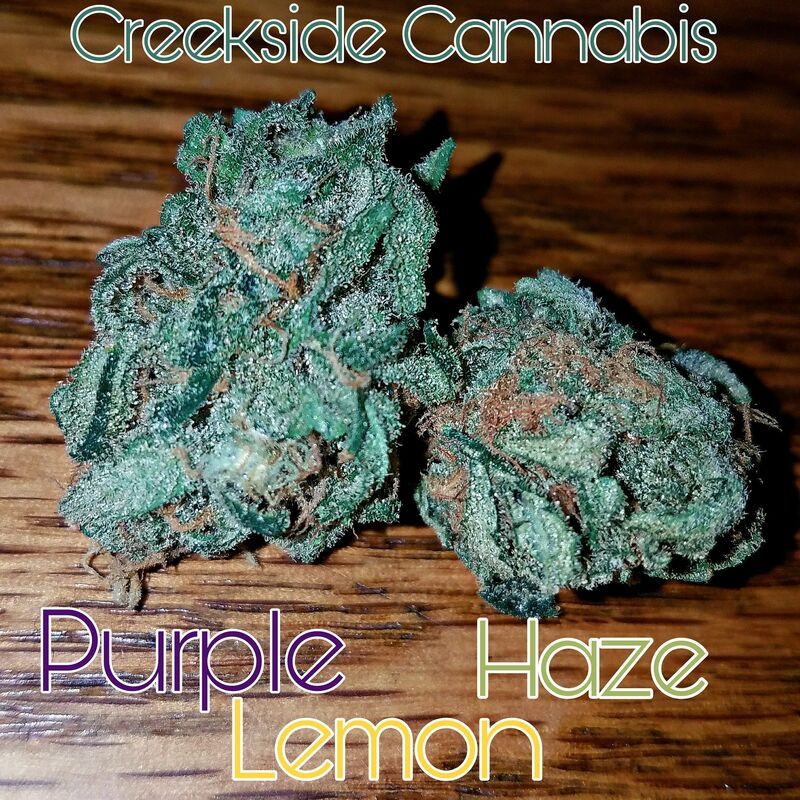 It has nice sharp lemon taste with a hint of spice I'm assuming from the purple kush. 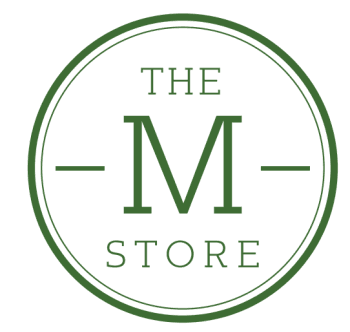 Its great for any creative activity and also if you need to relieve a little stress. I HIGHLY recommend all my friends to get your hands on some. 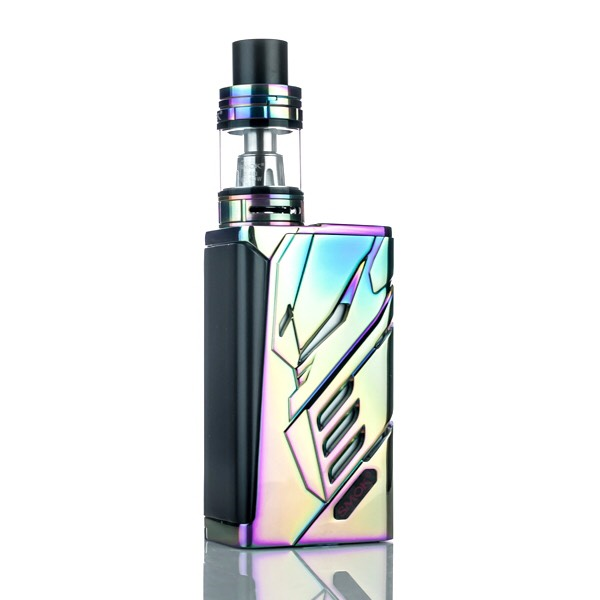 The SMOK T PRIV 220W TC and TFV8 Big Baby Beast Full Kit is a new device which follows up the hottest set of the year, the Alien 220W TC, packing in a unique mod design and the TFV8 Big Baby Beast Sub-Ohm Tank. The device features 220W of power, a three-setting output mode, and upgradeable firmware. A top mounted OLED screen displays essential information to the user and LED lights on the device make for a unique user customization. There are 9 color options for the lights (cyan, white, rainbow, red, green, blue, yellow, magenta, and RGB) which can be programmed for different styles and lengths of time. A comprehensive temperature control suite that packs in adjustable TCR as well as preheats capability, makes the T PRIV a very capable and versatile platform. User control for adjustment is implemented through two adjustment buttons and the squeeze to fire firing button. Included with the T PRIV 220W TC Kit is the SMOK TFV8 Big Baby Beast Sub-Ohm Tank which combines the best elements--high performance and manageable size, with the affordable coil family from the Baby Beast. The SMOK T PRIV 220W TC and TFV8 Big Baby Beast Full Kit is an exquisite setup that packs a punch! 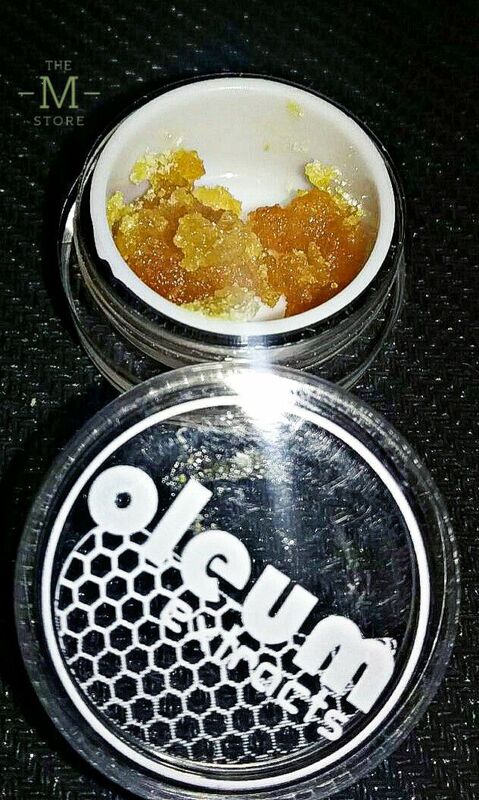 For my favorite strain OG kush. I Am A Lover Of Pineapple! "I am a lover of pineapple!! I like to enjoy it by itself and I like it on my pizza!! 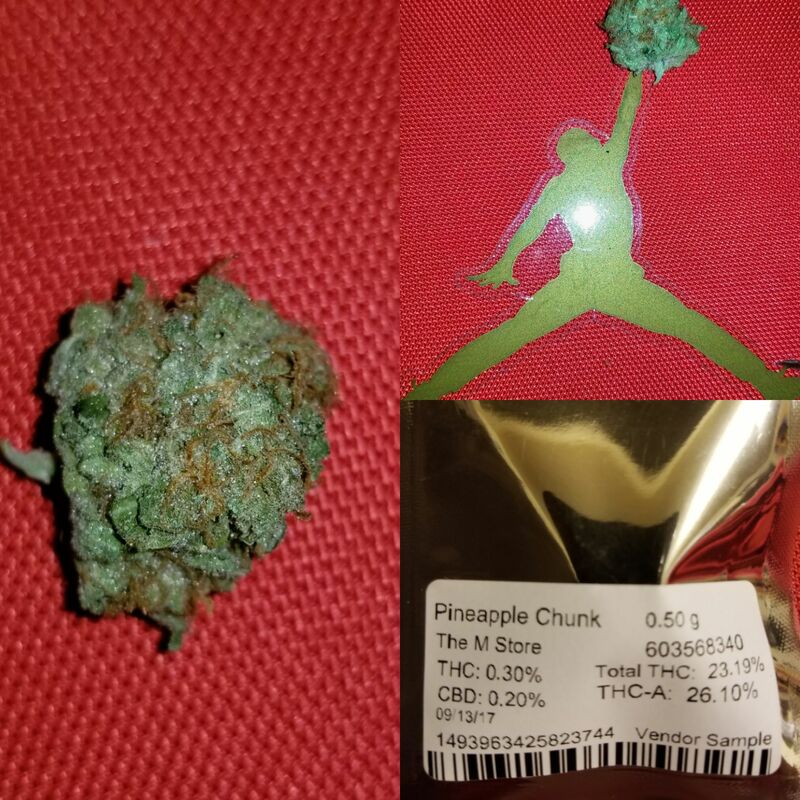 So, it's only common sense that I would love pineapple strains. When I first open the bag, a strong stench of sweetness and skunk, hits the nostrils. The taste itself is also sweet and skunky. (Taste usually reflects smell). 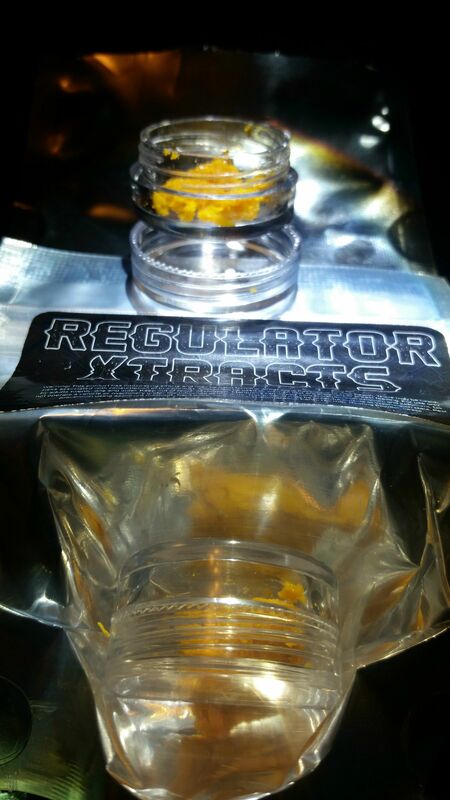 It is definately a true hybrid, you get a jolt to the head and the body relaxes. The high is happy and euphoric. (Feels like a dream). 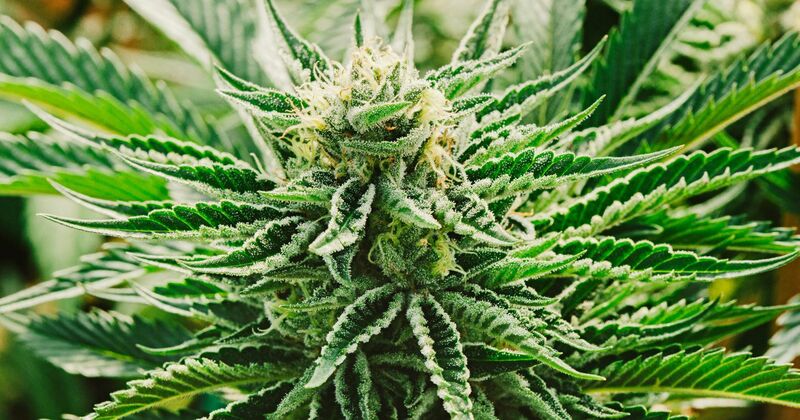 This strain can be used day or night as it will not give you anxiety and will allow you to relax but also won't put you to bed. 5 out of 5 Also recommend pineapple express."